Come own your own piece of Florida in this beautiful 2 bedroom 2 bath nicely updated and well-maintained Florida style home. Granite counters throughout, newly repainted inside and out, as well as fresh new decking. This house is close to restaurants and shopping. There are sport rental activities such as boating, jet skiing, para sailing, kayaking, and stand up paddle boards just around the corner. 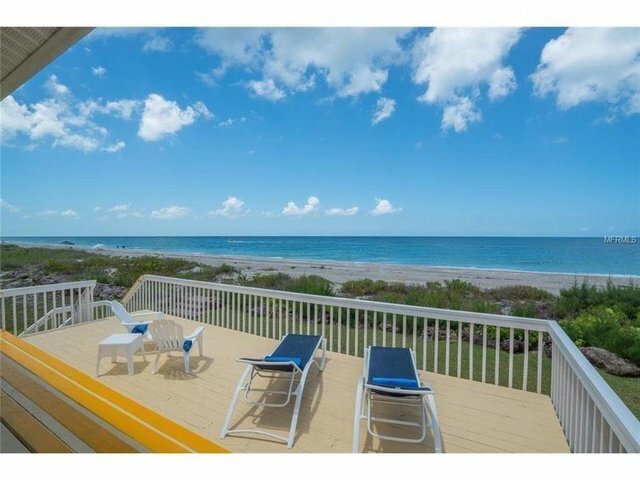 There is plenty of parking for you and your guests, as well as a large deck to entertain on, or if you choose, to just relax and watch the magnificent Manasota Key sunset. NEW ROOF 2017 and NEW A/C. 2019.